Join the town of Blowing Rock for games, music, and fun! 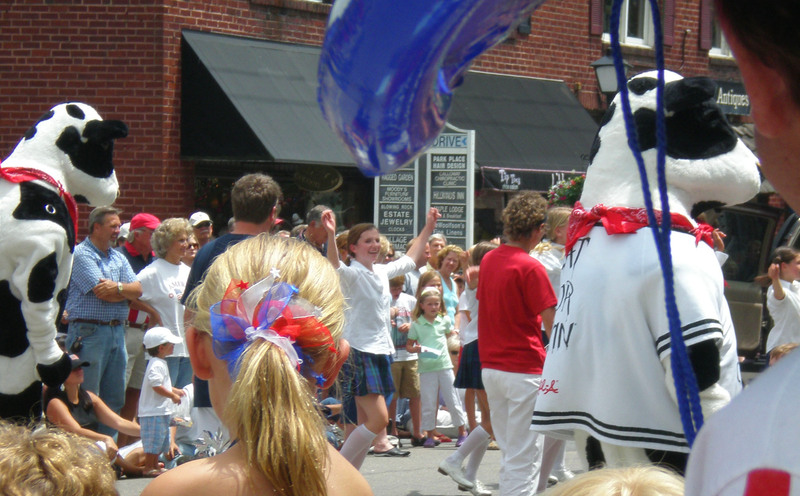 Free entertainment all day, plus the best small-town Main Street parade you’ll find anywhere. 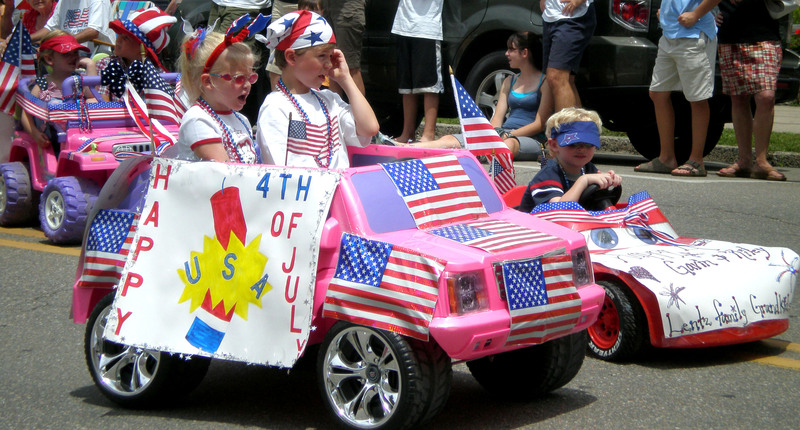 All events take place in downtown Blowing Rock, except the fireworks which will be held at the Blowing Rock Country Club. The public is welcome at the Club for the special event. Find the games and music in Memorial Park on Main Street. At dark: Fireworks show set off from the Blowing Rock Country Club. Visible from many places in town, good viewing is available along Goforth Road. Roadside parking is allowed for this event. Please note that parking is not permitted on the golf course.